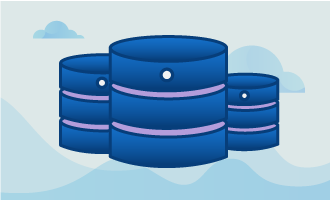 MySQL replication is a technique by which a master database will be automatically copied to one or more slave databases, making data backup, recovery, and analysis a much easier prospect. The following guide will walk you through a basic MySQL replication setup using just two servers, one master and one slave. We’ll also be using MariaDB, a popular drop-in replacement for MySQL. Note: these are the local IP addresses our servers will be using for the purposes of this guide. Before starting, we need to make sure that Selinux is disabled on each of our servers. Let’s also install MariaDB on each server, making sure to secure the installation. Replace globotech with the name of the database that you want to replicate. To save the changes, you will have to restart MariaDB. Now let’s load up MariaDB itself so that we can better configure the replication. Replace slave_user with the slave username and globopassword with its password. Make a note of the log file “mariadb-bin.000001” and the log position “475” for later on in the guide. Of course, replace globotech with the name of your own database. Next, restart MariaDB so the changes will be recognized. We will now configure the slave to connect to the master. Replace 10.0.0.179 with the IP address for your master server, and add in the log file and log position that you noted earlier. We’re almost done. Let’s check the replication status. Finally, let’s test that replication is actually occurring. Log in to the master server and enter MariaDB. Create the database globotech and insert a table. Once logging into the slave server, you should see the same database and table. 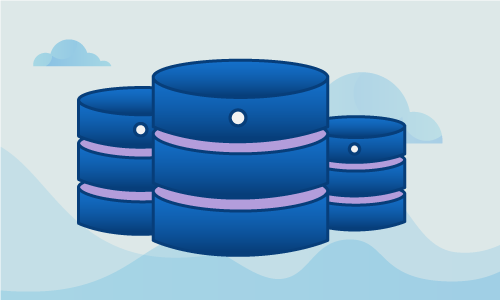 With MySQL (or in this case, MariaDB) replication, you’ll be able to better protect your databases in the case of failure, and safely analyse data without worrying about corrupting your production copy. If you found this article helpful, feel free to share it with your friends and let us know in the comments below!